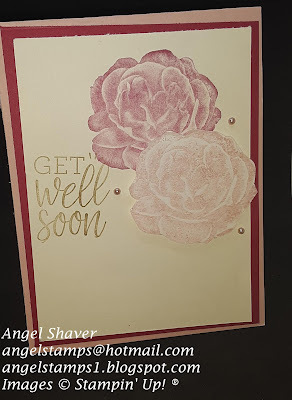 It seems like get well and sympathy cards are ones you should always have on hand. I don't know about you, but I rarely feel creative or like I have time to create a card when I need one of those. This is one, however, that could be easily duplicated when the need arrives. 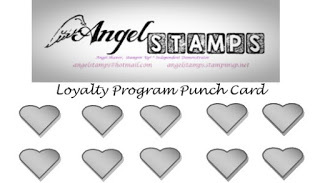 I can't say enough how much I love the DistINKtive stamps and how pleased I always am by the elegant and detailed image they leave after just 1 step. 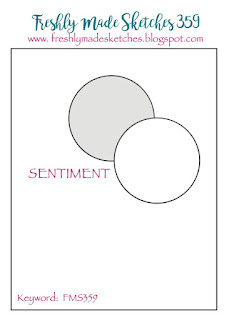 This card was inspired by the sketch for FMS359 and the colors for CAS Colours & Sketches Challenge #294. 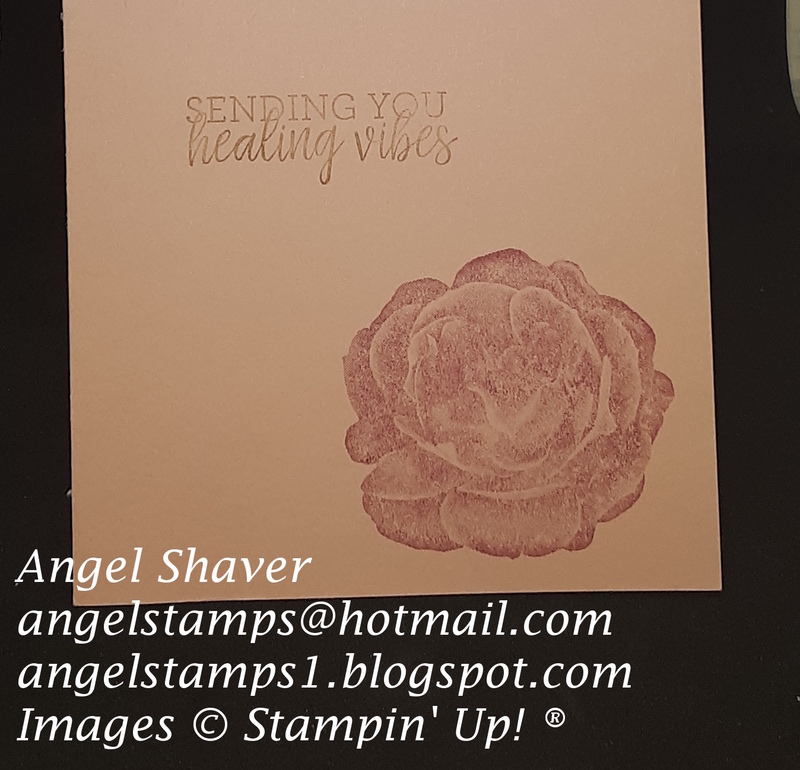 The two different pink shades made perfect roses and the Soft Suede was used for the sentiments on both the outside and inside of the card as well. 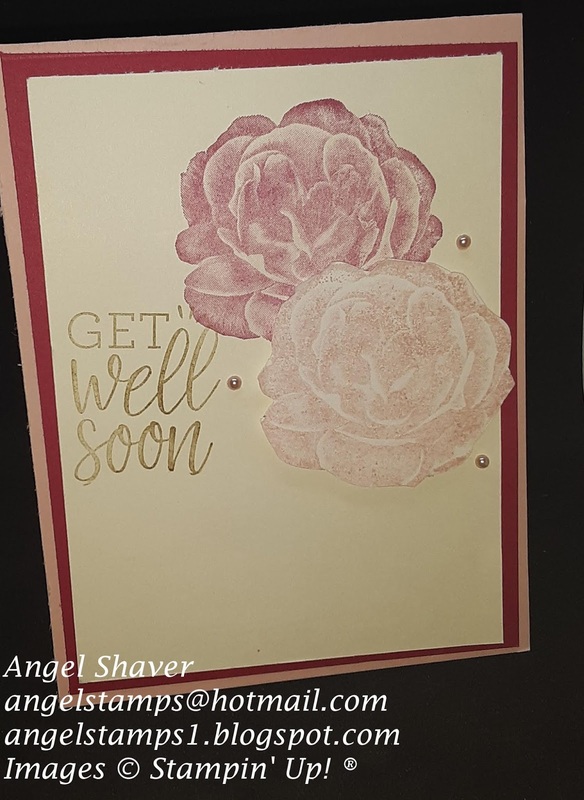 Make sure you head over to CAS Colours & Sketches #294 and FMS359 to see the inspiration cards by the design team and other creative entries. Very pretty! Thanks for playing along with us at CC&S! 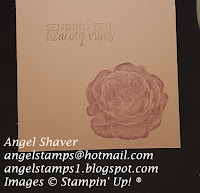 Lovely card - thanks for joining us this week at CC&S!